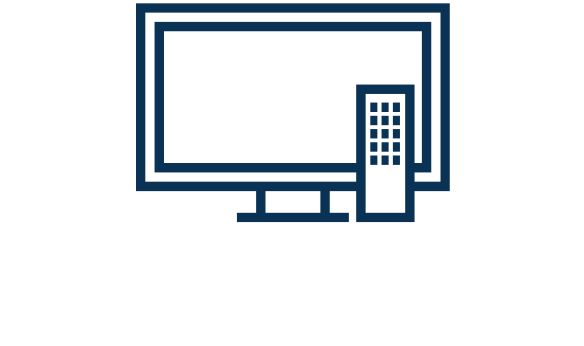 A value-added incentive for customers and employees, CTC offers TV service for your restaurant, bar, lobby, waiting room, sales floor, or break room. Experience the clear digital picture of CTC TV with over 140 entertaining channels and over 80 channels in high definition. 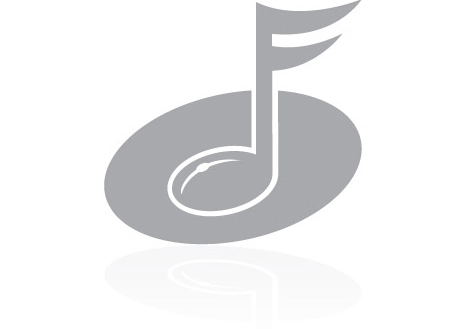 CTC offers 24 hour commercial free music your customers and employees will enjoy. With over 50 music channels to choose from, you get the right music for your business. Try our Sounds of the Seasons station to enjoy uninterrupted holiday music throughout the year.